There is no doubt that GRUB (GRand Unified Bootloader) is the default, popular and most-widely used system boot loader for most Linux distributions. However, BURG (Brand-new Unified loadeR from Grub) boot loader has some extra options compared to GRUB boot loader. For those who don’t know, BURG is a brand-new boot loader based on GRUB. Unlike GRUB, you can beautify and customize your boot menu using burg. You can change the theme, and resolution of your boot menu without having to install any additional software. It also has a highly configurable menu system which works in both text and graphic mode. In case you want to give BURG boot loader a try, read on. 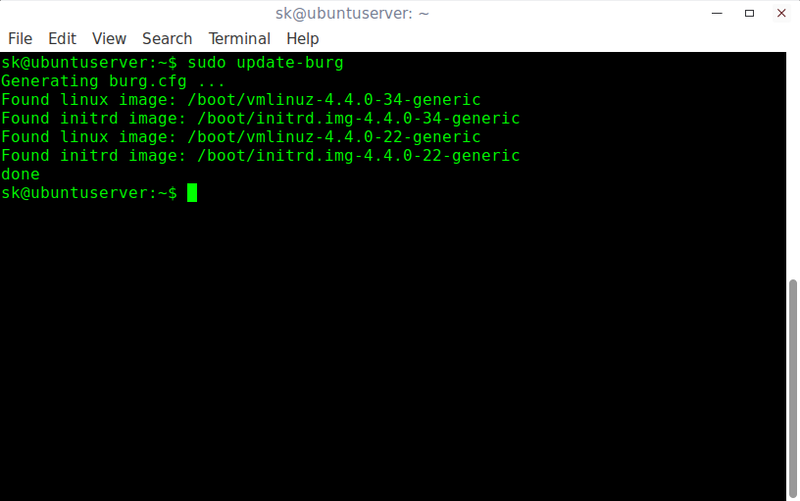 In this tutorial, let us see how to install burg boot loader in Ubuntu 16.04. 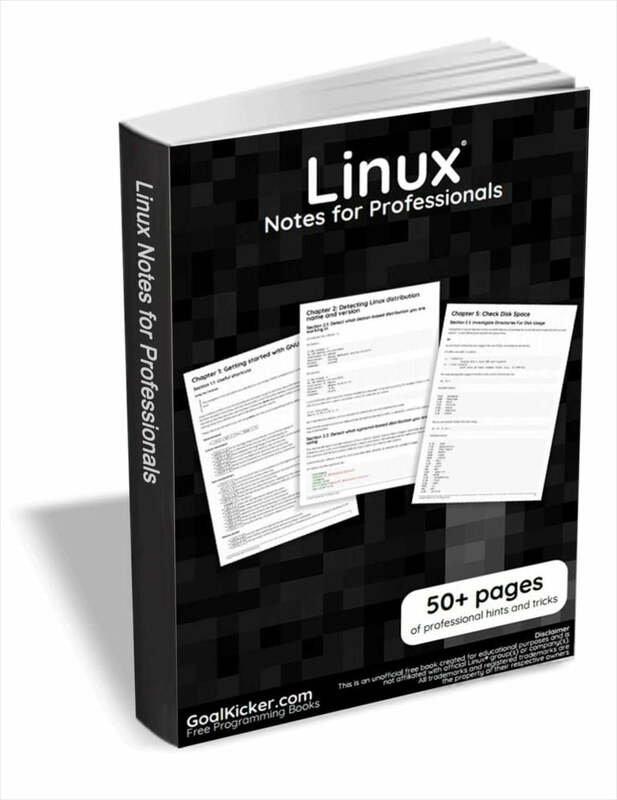 The same steps should work on other Ubuntu versions and its derivatives. Disclaimer: Don’t change boot loader if it isn’t necessary or you are a beginner. More importantly, don’t change boot loaders in production and mission critical servers. If something goes wrong, you will end up with broken system. During installation, you will be asked some questions. Just go with the default values. First, it will ask the following question. Just leave it blank, select OK and hit ENTER to continue. The following Linux command line was extracted from /etc/default/grub or the `kopt’ parameter in GRUB Legacy’s menu.lst. Please verify that it is correct, and modify it if necessary. Select OK and hit ENTER. The grub-pc package is being upgraded now. This menu allows you to select which devices you’d like grub-install to be automatically run for, if any. Select OK and hit ENTER to continue. Next, choose on which partition you want to install BURG boot loader. Once the BURG boot loader installation is finished, run the following command to update boot configuration and create burg.cfg file. Finally, reboot your system to use BURG boot loader. This is how my boot menu looks like after installing BURG boot loader. As you see in the above screenshot, burg boot loader looks better than GRUB. Also, it has shutdown and reboot options in the boot menu. You don’t even have to log in to your Ubuntu system to shut down or restart it. You can easily do it from the boot menu itself. Also, you can change the boot menu theme and resolution as per your liking. To change the theme, press F2 key, and select any them of your liking and hit ENTER to update it. To change the resolution, press F3, and set the listed resolution. Got any bug? report it in the burg launchpad page. If you have already tried BURG, let us know your experience in the comment section below. That’s all for now. I will be here soon with another article. Stay tuned! Have you found the proper PPA?